Stumped on homework or need assistance on a particular topic? You can find help at your fingertips. The tutoring business is rapidly growing. And many people are enjoying the benefits that come with it. With the advancement of computer technology, finding a tutor shouldn’t be hard. 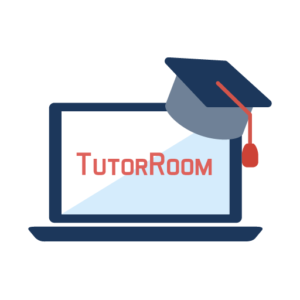 You no longer have to hire a tutor to come to your home physically, with online tutoring sites, you can work with one at any time of the day or night for that matter. And now with the availability of smartphones, you can get help with your homework even while you are on the go. 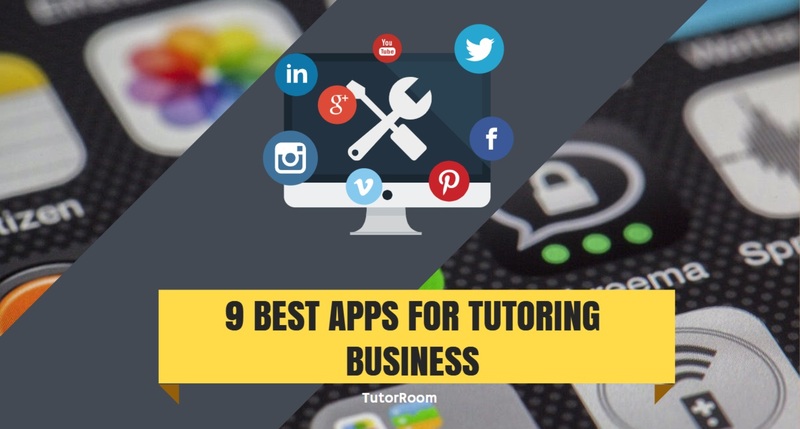 Here is a list of the nine best apps for a tutoring business. Google docs is a collaborative tool for an online tutoring business. It comes with an array of features that help tutors share lessons plans and files to their students. Not to mention, whether a tutor or a student, you can create and edit content in your browsers. It allows users to write reports and resumes, keeps track of their meeting notes, to name but a few. As a tutor, you can use this app to come up with a creative style of content presentation. There are many fonts, images as well as drawings to choose from. 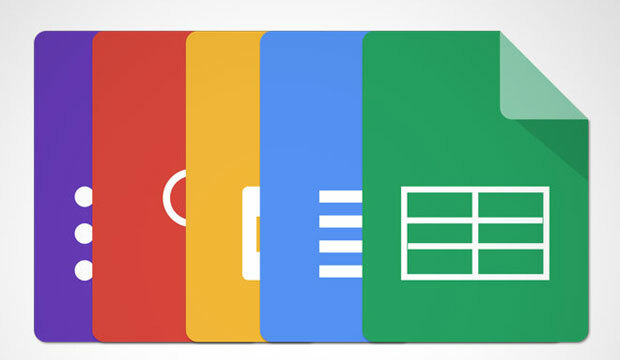 Google docs is a tutor app download so you can get it from your browsers. If you are looking for an app that comes with useful functions and features, look no further than Tutorrom.net. Whether you are a teacher looking to start a tutoring business, or you are a student that is looking for help to do your assignments, this useful app has you covered. It has a lot of interactive tools in which both learners and teachers can benefit from, not to mention it features a virtual classroom where you can video call or write on the online whiteboard. Tutors can create and upload content and easily schedule classes. Although it is one of the tutoring apps that pay, it is a very useful app that all students can benefit from. Skype is among the best tutor program. It allows tutors and students a chance to teach and learn even when they are not in the same country. It enables users to send and receive instant messages, audio and video conferencing. Skype can be used to share videos and other files as well. And many students are not only using it because it is a tutor app free but also because of its powerful features that make lessons interactive. You cannot miss this app if you are in an online tutoring business. It complements Skype in that, it makes those lessons that require interactions and instructions, to be easily taught. It has an online whiteboard that makes it easy for tutors to write what they are saying to students. This way, it is easy for learners to understand how to solve problems and construct sentences because it makes the lessons very interactive. You can use this app from wherever place you are. Mainly for high school students, this app offers many different tutors for them to choose from. It is easy to identify the right tutor by looking at their profiles. Tutors are required to indicate their educational background, subject matter, and expertise among other things. Using this app, students can schedule for a time to connect with the tutor. This is the most widely used app for a tutoring business. There are more than 150,000 teachers who are assisting over 2 million students. It allows users to schedule sessions and tutors are not only limited to live lectures but can also offer recorded ones. It allows sharing of content and one can use it to monitor how the learning material being used. Not to mention, students are given tests to help them access themselves. Although you are only hired if you have a Ms or above, this site is the best for you to offer your knowledge and skills as a tutor. The good thing is after you are hired you get long-term clients. And for students, they can get a tutor in all subjects whether math, science or any other subjects. The learning is delivered through online video sessions which makes it interesting. best tutor for themselves by looking at their profile. All tutors must pass a background check and a proficiency test to be registered on this platform. Plus, it allows students to write and read reviews about tutors. YouTube is the most famous tool for online tutoring. Tutors can share educational resources with students on current and future projects. Since learning is through a pre-recorded or live video, it makes lessons interesting to learners, and they can understand even the complex of subjects. Tutors can create their YouTube channels on this platform and upload educative videos. And you will just be accessing your account through this tutor panel login. Although the tutoring profession has undergone a positive evolution, many parents are still a bit hesitant to let their children enroll in online classes. But it is possible for students to meet a tutor virtually and improve on your educational performance. What is the Best Online Tutoring Platform Software?